When you’re searching for a new heavy-duty truck for your Fort Pierce job sites, the 2019 RAM 2500 and 2019 Chevy Silverado 2500 are usually two top contenders. This is understandable, as both trucks have made a name for themselves through many years of high sales numbers. However, when you get into the nitty-gritty and compare the new RAM 2500 vs. Chevy 2500 in detail, you’ll see how quickly the RAM bests the Chevy in terms of performance. Explore the specs that matter most with Vatland CDJR, below! 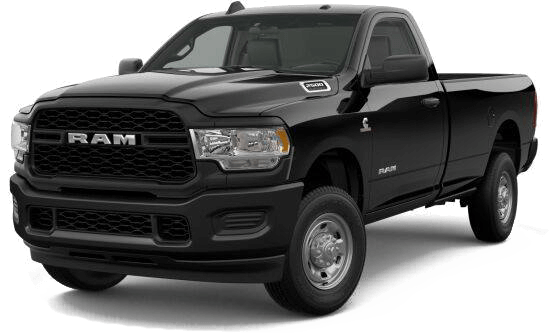 2019 RAM 2500: When properly equipped, the RAM 2500 is capable of towing up to 19,780 pounds, earning the accolade of Best-in-Class diesel towing for the 250/2500 truck segment. 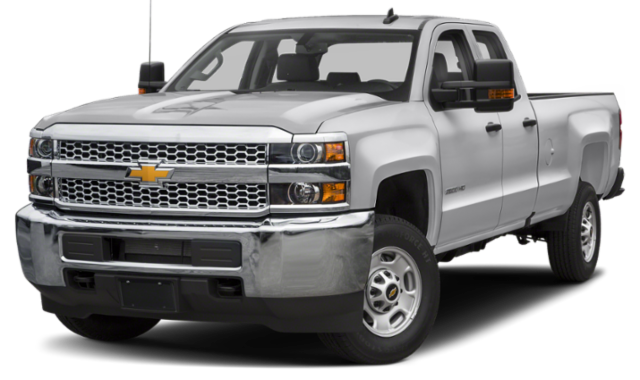 2019 Chevy Silverado 2500: The Chevy Silverado 2500, on the other hand, is only able to tow up to 14,500 pounds when properly equipped. It’s true that the Silverado has a pretty decent edge on the RAM 2500 in terms of horsepower. However, most drivers choose a diesel engine for its towing power, not for its horsepower. The RAM outclasses the Chevy here, towing 5,280 pounds more than the Silverado. Explore the 2019 RAM 2500 Capabilities at Vatland CDJR! So, what’s the main takeaway today? If you’re looking to get the greatest towing power possible, the RAM 2500 is a clear choice! Contact us to schedule a test drive when you’re ready to get behind the wheel. While you’re here, we’ll also show you how to use convenient features like Uconnect® and adaptive cruise control, which are not available on the Silverado. Before you stop in, be sure to browse our new vehicle specials!